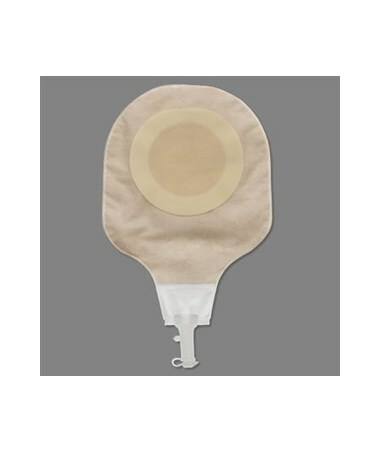 The Premier High Output Sterile drainable pouch features flextend skin barrier that helps protects the skin over extended wearing time from irritating discharge. Flextend is an extended wear, synthetic skin barrier, which is designed to be the most resistant to discharge. It is the perfect option for urostomies and ileostomies. This model has a soft tap spout that is comfortable against the skin and is easy to drain. A viewing window on the pouch can be opened to allow close inspection of the stoma without the removal of the pouch itself while maintaining superior odor control. For those who are sensitive to tape, this model is without a tape border. To separate the skin from the pouch film there is a nonwoven plastic material called Comfortwear panels. For your convenience, the pouch can be cut-to-fit to the size that you need. Flextend synthetic skin barrier designed to be the most resistant to discharge. Without a tape border as an alternative for those who may be sensitive to tape. Comfortwear panels on body side only, a nonwoven plastic material that separates the pouch film from the skin. 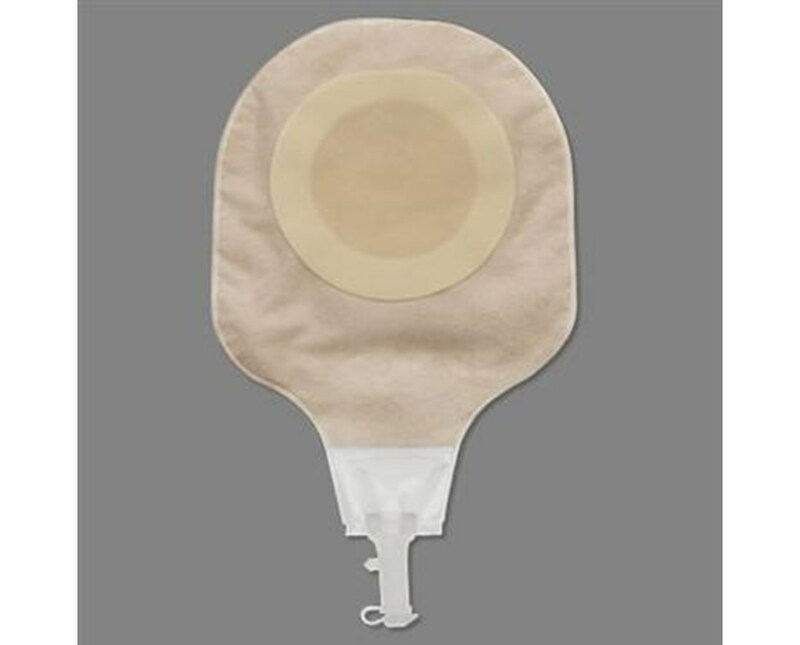 Cut to fit pouch allows the user to cut the skin barrier opening to the size and shape of the stoma. Window allows easy visualization of the stoma through the pouch film while maintaining superior odor control. Soft tap spout soft and comfortable against the skin and allows for ease in emptying the pouch. Opening Size 2 3/4", 4 1/3"